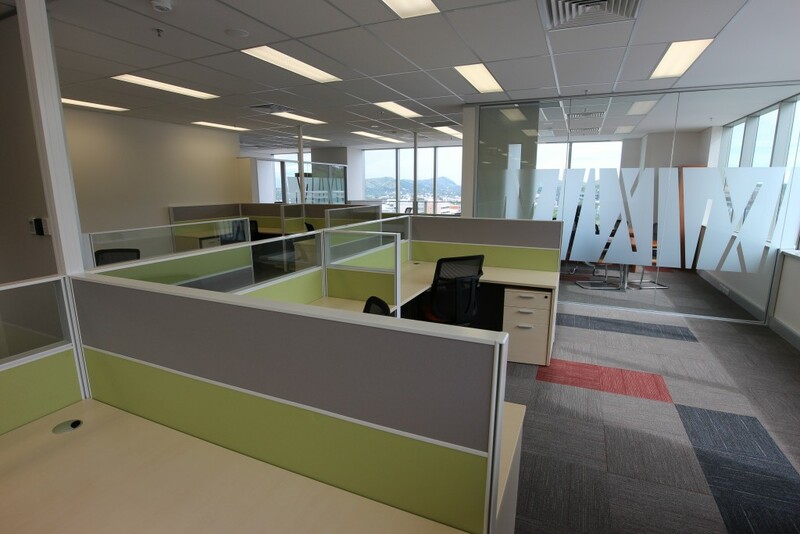 ETS provided interior design services for the commercial office fitout for Department of Treasury in Vulupindi Annexure, Waigani. 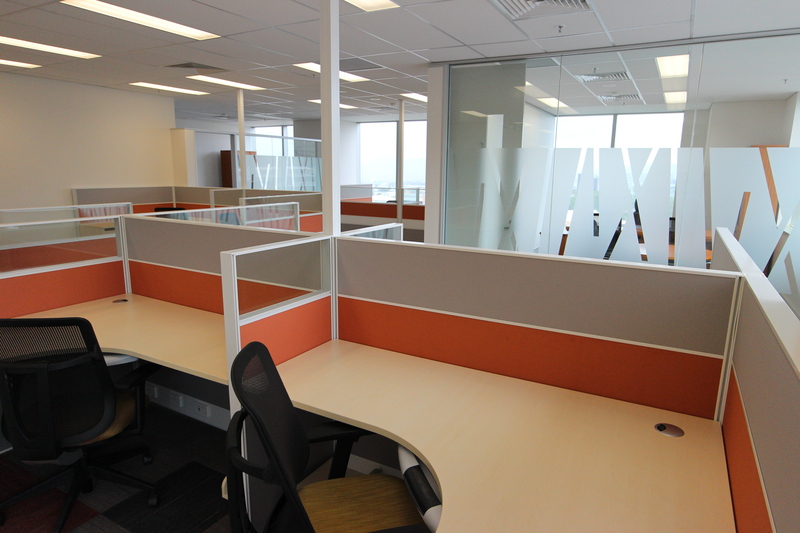 Our scope included design and documentation of approx. 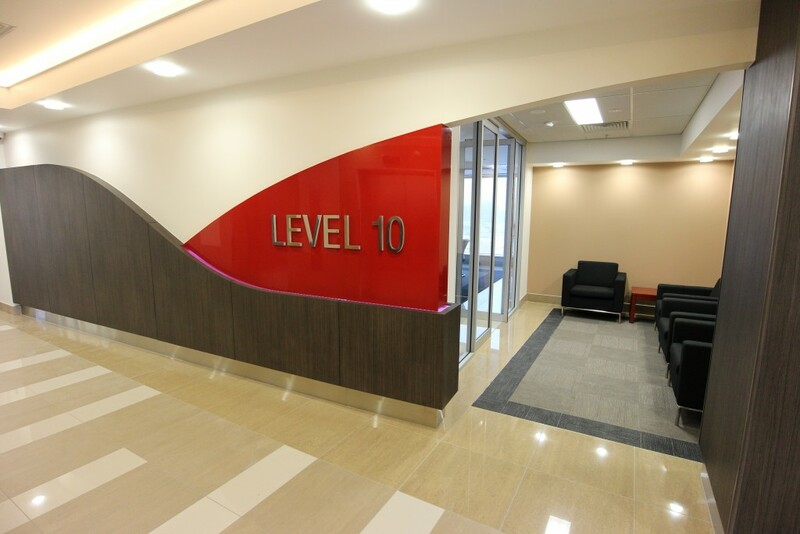 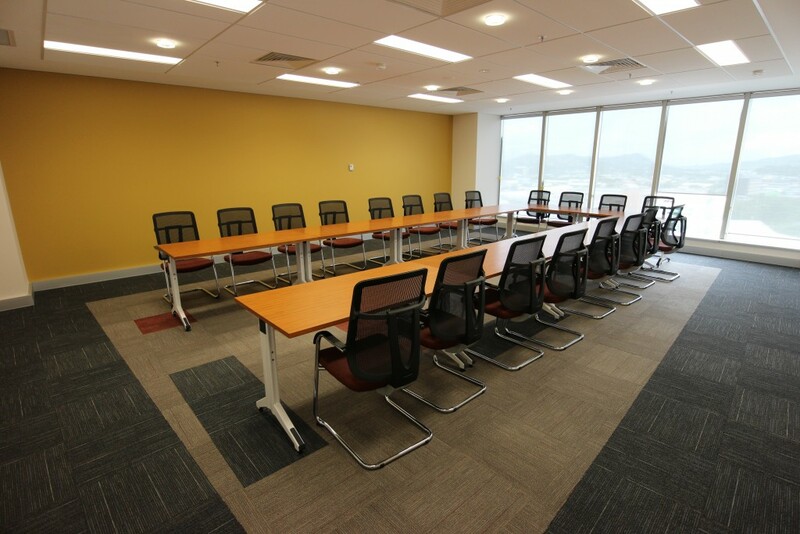 6000 sqm net lettable area over 6 office levels and also a ground level cafeteria. Our services included support during construction phase and the defects period.